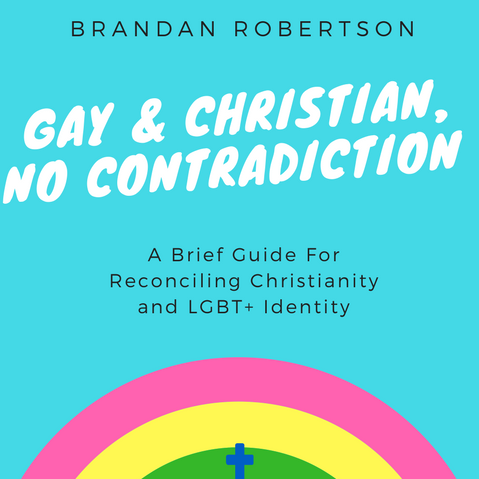 Brandan Robertson is an author, thought-leader, and contemplative activist working at the intersections of spirituality, sexuality, and social renewal. 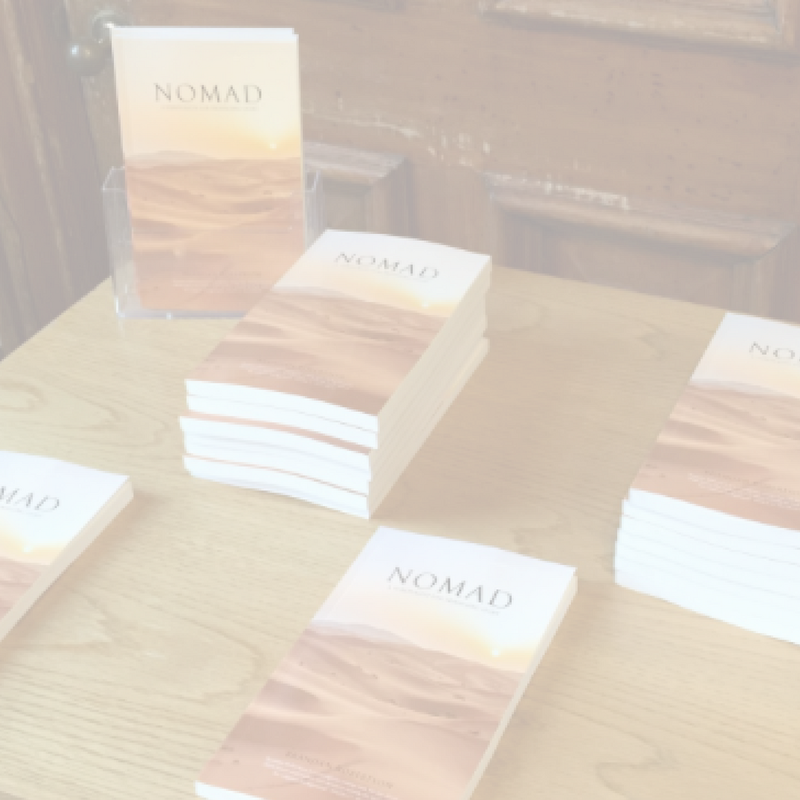 Brandan is the author of Nomad: A Spirituality For Travelling Light (DLT Books, 2016), the editor of Our Witness: The Unheard Stories of LGBT+ Christians (Cascade Books, 2018), and writes regularly for Patheos, Beliefnet, and The Huffington Post. He has published countless articles in respected outlets such as TIME Magazine, NBC, The Washington Post, Religion News Service, and Dallas Morning News. As sought out commentator of faith, culture, and public life, he is a regular contributor to national media outlets and has been interviewed by outlets such as MSNBC, NPR, TIME Magazine, Newsweek, The Wall Street Journal, The New York Times, and The Associated Press. Acclaimed as one of “the most hope-inspiring young Christian leaders”, Brandan speaks to diverse audiences around the globe and has been an honored guest speaker at a wide range of venues, from lecturing on spirituality at Oxford University, teaching on LGBT+ rights at the Parliament of the Worlds Religions, to speaking at the White House on the impact of religiously-motivated bullying. 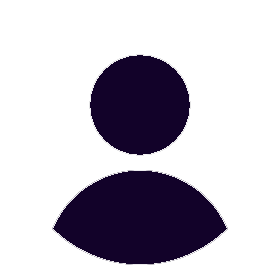 He is a leader in the interspiritual and interfaith movements, previously working with Interfaith Alliance of Colorado and with The Convergence, an evolutionary spirituality collective. He is the host of the popular Traveling Light podcast, where he explores the deep questions of life with some of the most influential though-leaders in the world today. Brandan is the founder and executive director of Nomad Partnerships, a non-profit working to foster spiritual and social evolution around the world. He is a guest lecturer at San Francisco Theological Seminary's Center for Innovation In Ministry, where he teaches courses on sexuality and spirituality. 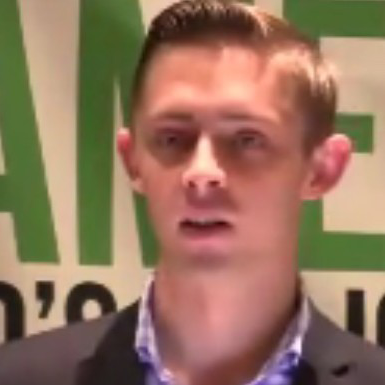 He served as the immediate past national spokesperson of Evangelicals for Marriage Equality and has served on the U.S. State Department's Working Group on Religion and LGBT+ Rights, The Democratic National Conventions LGBT+ Advisory Board, and the Humane Societies Millennial Faith Leader Advisory Board. Brandan earned his Bachelors Degree in Pastoral Ministry & Theology from Moody Bible Institute and his Masters of Theological Studies from Iliff School of Theology. He currently resides in Denver, Colorado.